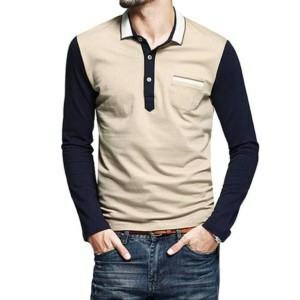 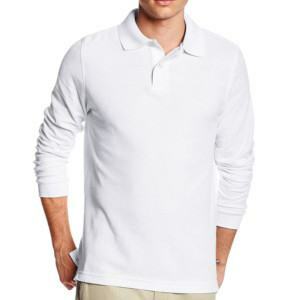 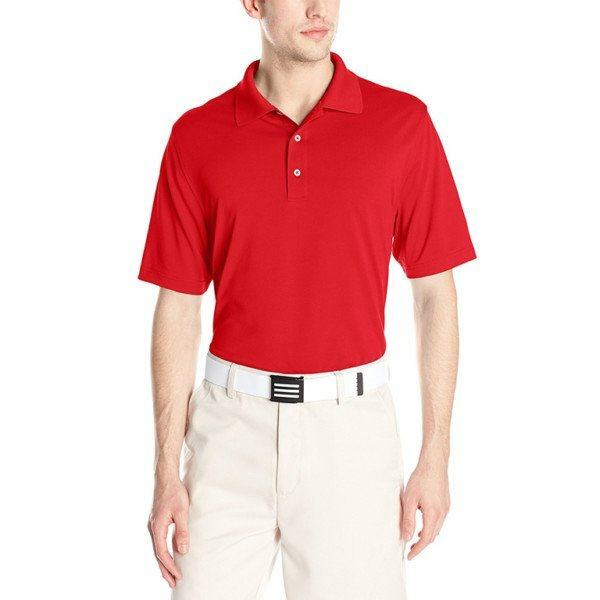 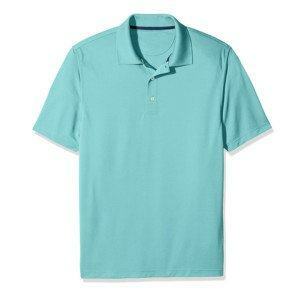 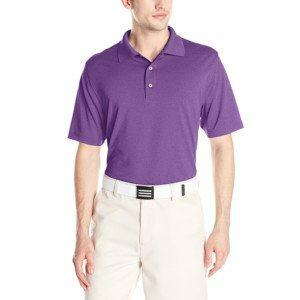 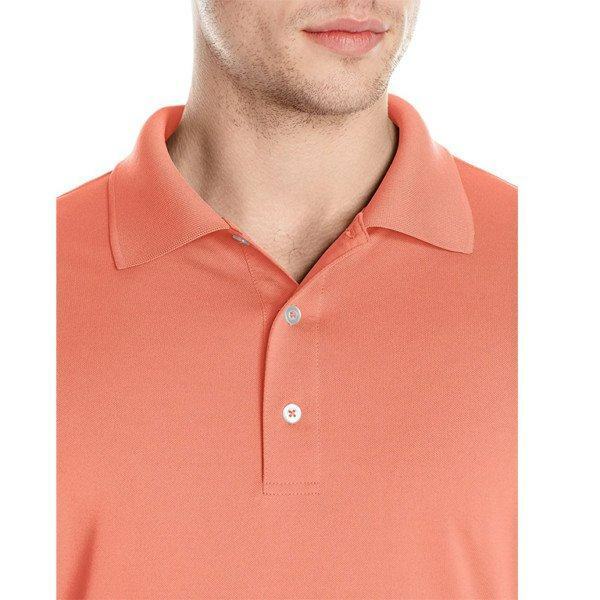 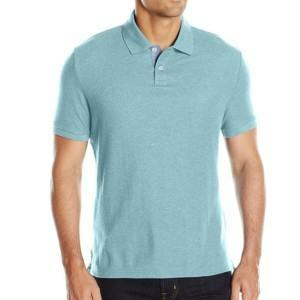 With quick- dry, breathable fabric as well as faster moisture absorption, this polo shirt perfects for outdoor activities, having lunch at the club, hanging out, etc. High-qualified technology enhances the performance of cotton to keep the body comfortable, dry at all time and protect from UPF for the whole day. 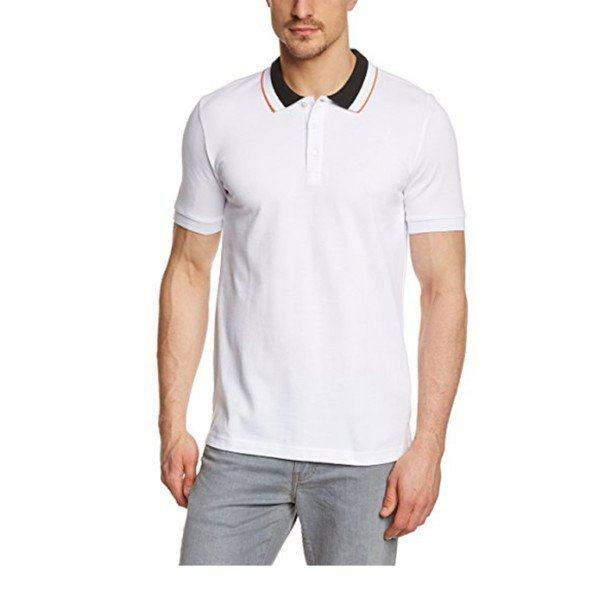 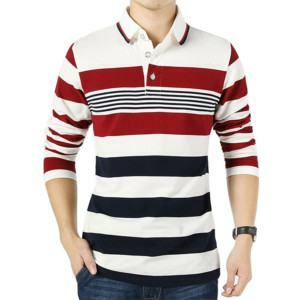 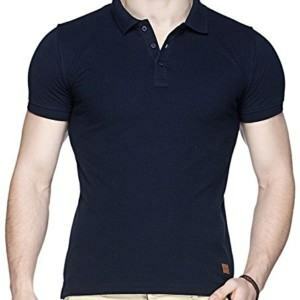 As a reputable supplier with 86 years dedicated to the textile industry, Thygesen Vietnam is providing Polo Shirt manufacture and wholesale solutions with the One-stop-shop process. 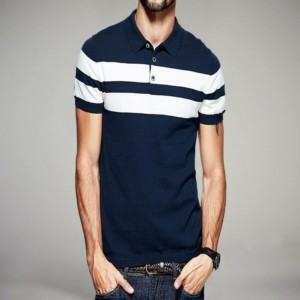 Fabric: 90% cotton,10% polyester 180 GMS weight. 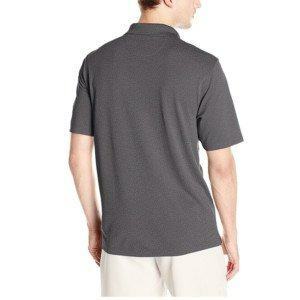 Any fabrics can be adjusted as customers’ demand. Color: Depends on the customer’s requests. 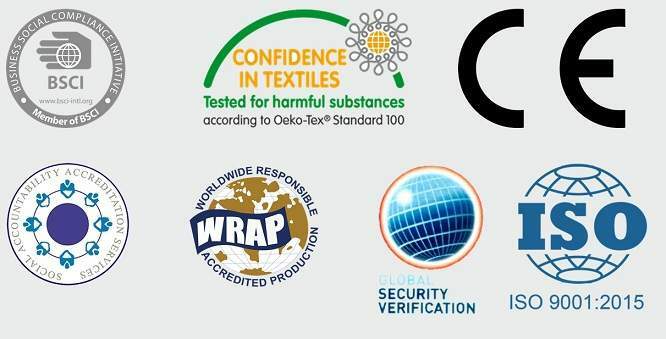 Measurement: USA, EU, ASIA standard.